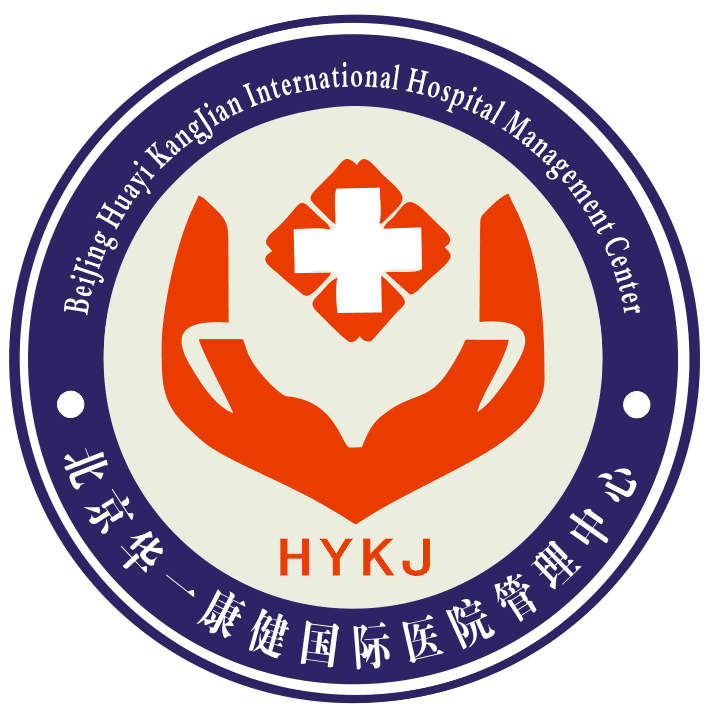 The International Health Management Center Hospital Huayi is interdisciplinary academic organization that integrates scientific research, training and consulting as one of the. The aim is to achieve a higher level of comprehensive knowledge aggregation through the open development, sharing of win-win and multi professional perspectives, and is committed to the reform and development of China's medical and health services. The main function of the center is to effectively collect relevant information and provide the necessary scientific basis for the relevant government departments to formulate policies, regulations, standards and norms. At the same time, it provides special research, transformation of achievements, education and training, management consultation, operation analysis and technical cooperation for the practice of hospital management in China. Huayi Kang Jian International Hospital Management Center is growing up in the wave of China's medical and health system reform, gathering a number of outstanding experts and scholars such as medical education experts, hospital management experts, health economics experts, hospital architecture and design experts to promote the professional management process of Chinese hospitals and improve the occupation of Chinese hospitals. 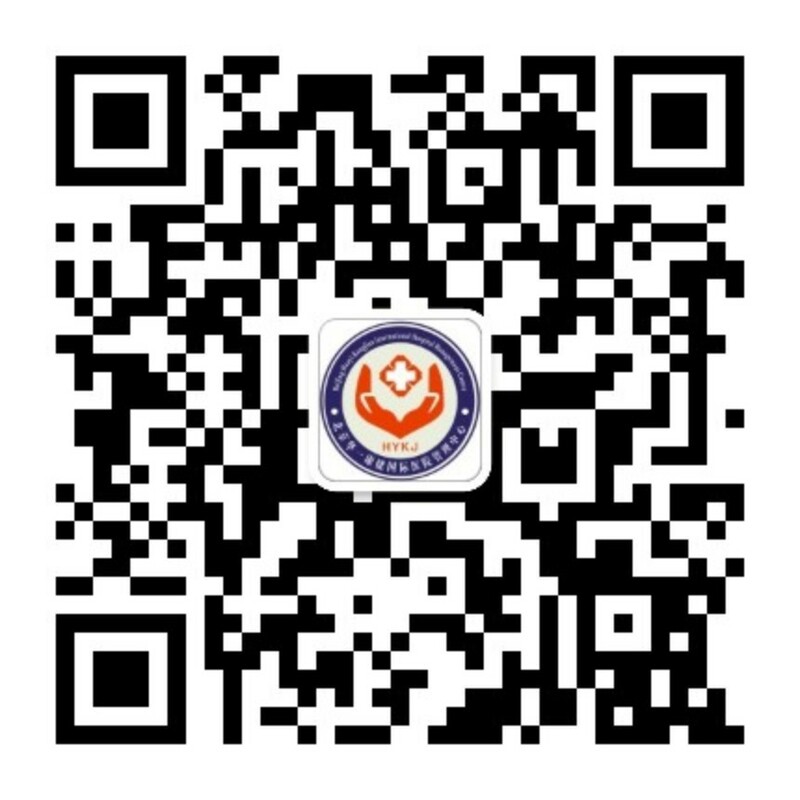 In order to establish a modern hospital management system suitable for China's national conditions and establish a scientific, professional and professional hospital operation management system, the management system of modern hospital management is set up as the goal. According to the principle of "small organization and large network", the theoretical research and practical application of the reform of China's medical and health system mechanism are based on the principle of "small institutions and large network". The center not only has a group of experts and scholars from the world famous universities, research institutes and top hospitals, but also has many experienced and experienced hospital executives. They not only know well the development rule of modern hospital management, but also know the key elements of operation, control and strategy. The highly integration of theory and practice brings up the height of theory and practice. The expert team's foresight and sagacity academic attainments, systematic and complete theoretical system and rich practical experience have high influence and personality charm in the industry. Most of the members of the central expert team have overseas study and work experience, have profound cultural and scientific knowledge, broad international vision and both eastern and Western cultural characteristics, and the critical and creative thinking formed in the intersection of multiculturalism, making decisions more efficient and scientific. Under the theme of "creativity leading and unlimited service", the center always adheres to the professional thinking of "third perspectives and Boya observation". Under the service principle of "the best of wisdom and perfection", the center adheres to the management philosophy of "human based, intellectual gold, faith for virtue". In essence, guided by innovation research, professional theory and appropriate technology, we help hospitals to solve crises from excellence to excellence. A series of research reports on the development of China's Hospital: a series of research reports on the development of Chinese hospitals, the Research Report on the development of Chinese hospitals: the maternal and child health care category has a high academic and practical value. "Research on the path of the survival and development of county hospitals in poverty-stricken areas", "Research on the comprehensive reform path of county public hospitals in the Yi nationality areas in Central Yunnan", "research and application of international diagnosis and treatment standards for maternity and child specialist hospital", "Research on innovation of governance structure and operation mechanism of public hospitals" and other scientific research topics, for health policy It provides theoretical basis and practical support. After years of academic research and practical exploration, the center has formed a unique, innovative and systematic modern hospital operation mode and management system. The "3P life cycle health management ring" "five step work method" "GOP 2T discipline construction model" "3+X new diagnosis and treatment model" "3+X new diagnosis and treatment service model" "clinical path rapid browse" "clinical scenario simulation teaching case" and other technical innovation, management innovation, model innovation have a great impact on the medical and health community. The center is not only the advocates and promoters of "implementing the three sub system of administrative system, the implementation of legal person governance" "to carry out the professional management and professionalization of the president", but also the main writer and practitioner of the "one hospital and one policy" of "one hospital and one policy" in the comprehensive reform of public hospitals.